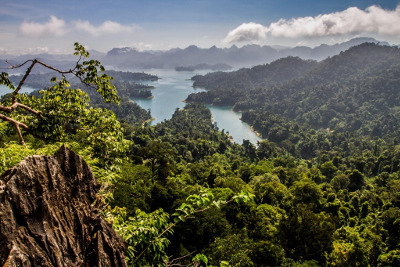 This 2 week itinerary covers all the wonderful experiences that come to mind when you think about a holiday to Thailand… and a bit more! Kick off your adventure in Bangkok, taking in all the city’s must-see temples and bustling canals, as well as experiencing a slice of local life at the flower market and China Town. 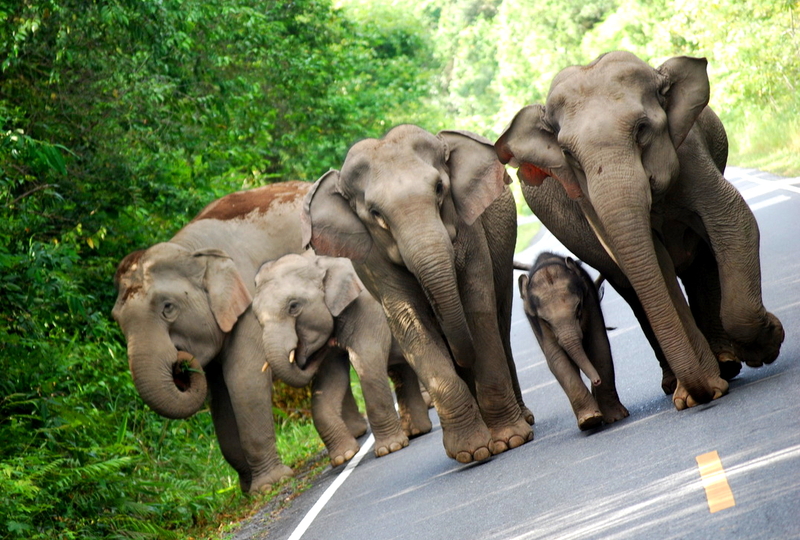 Then fly to Chiang Mai for an encounter with elephants at one of the best sanctuaries in the country, with time to explore this lovely city, sampling some of its famous street food and visiting the night market. There’s also a day to explore the forests here the adventurous way, with a treetop zipline and white water rafting. Next, you spend a night in a floating hut on the beautiful and peaceful Chiaw Laan Lake, enjoying all kinds of activities here, from hiking, swimming and exploring caves to dawn and dusk boat safaris to spot tropical birds and monkeys. Finally, relax on the white sands of one of Thailand’s famous islands or explore the crystal-clear waters by snorkelling, scuba diving or even sea kayaking. Day 1: Arrive at Bangkok airport where you will be met by our local representative and taken to your hotel. Note: this is also available as an overnight experience staying in a hilltribe village! Day 9: Morning cruise around the lake shores in search of the elusive but prolific wildlife that can be found here, before returning to the rafthouses for a delicious breakfast. At lunch time, drive to Surat Thani to catch a catamaran to one of the east coast islands such as Koh Samui or Koh Tao.